← Frost may be coming but we still have a selection. 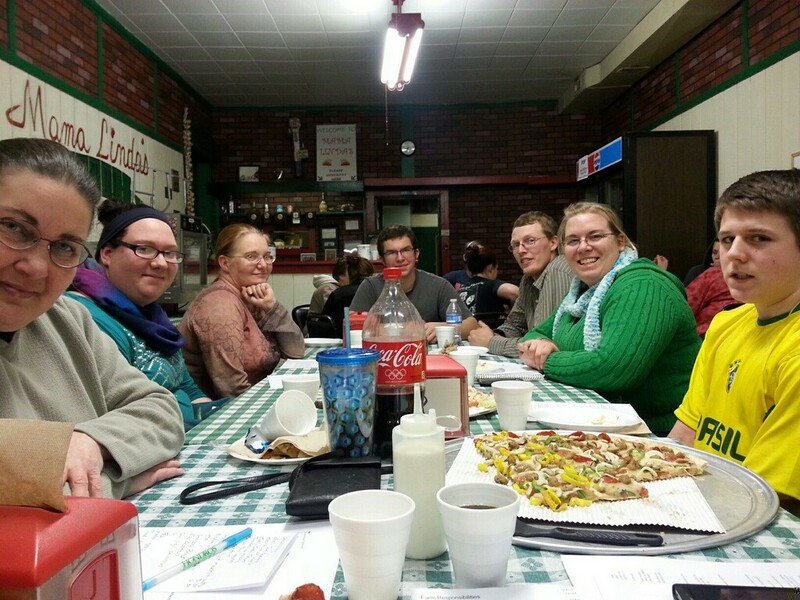 We met last week with our farm staff and everyone is anxious to get started this year. We have some exciting news too! We are teaming up with Easy Acres Co-Op Farm out of Thornville so we can offer you a wider variety of produce at our market. Easy Acres is a good fit with us because they share our belief in providing a fresh, healthy, and safe product. We are still working out the details so keep checking back with us for updates. This is going to be a fun and exciting year! We have also decided to make it even easier to get our produce. We will be joining more Farmer’s Markets this year in addition to returning to the North Market. At some of these markets we will be teaming up with Easy Acres Co-Op Farm. We will add pages with information and directions soon, so keep checking back.